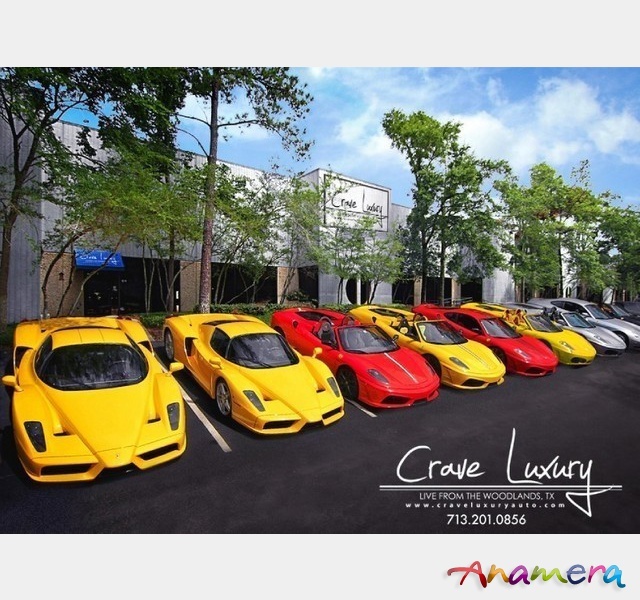 Welcome to Crave Luxury Auto, one of the nation's premier marketers of high-line and luxury automobile dealers. 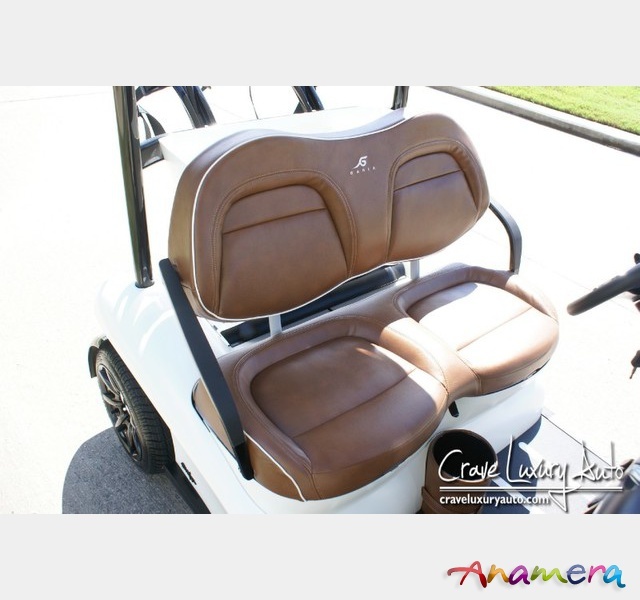 The winner of this auction will have the opportunity to own this beautiful Garia 2 Passenger. 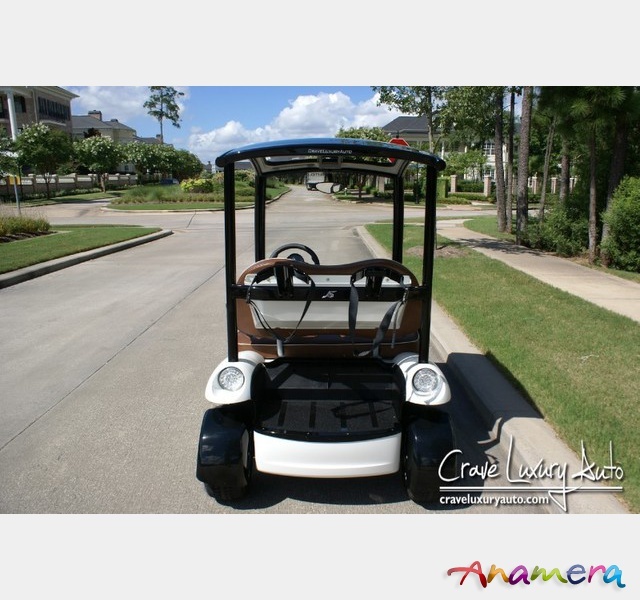 This Garia was built in 2015 with full 2015 updates using a 2011 chassis. 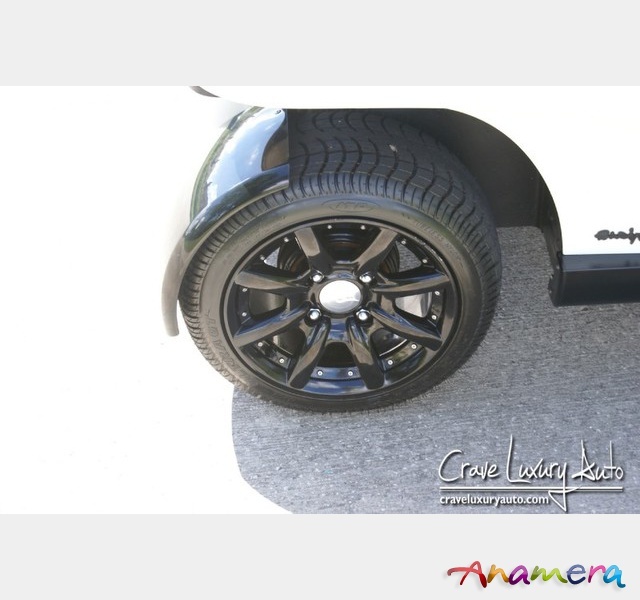 The paint is in excellent condition and it is apparent that this car was garaged and meticulously-maintained. 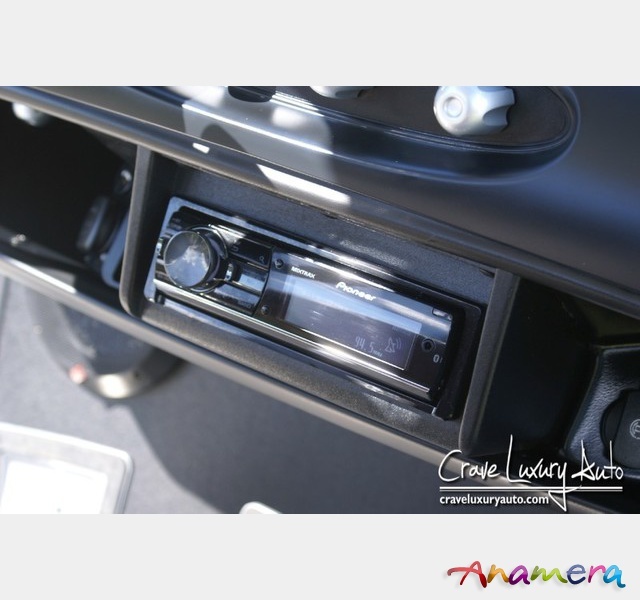 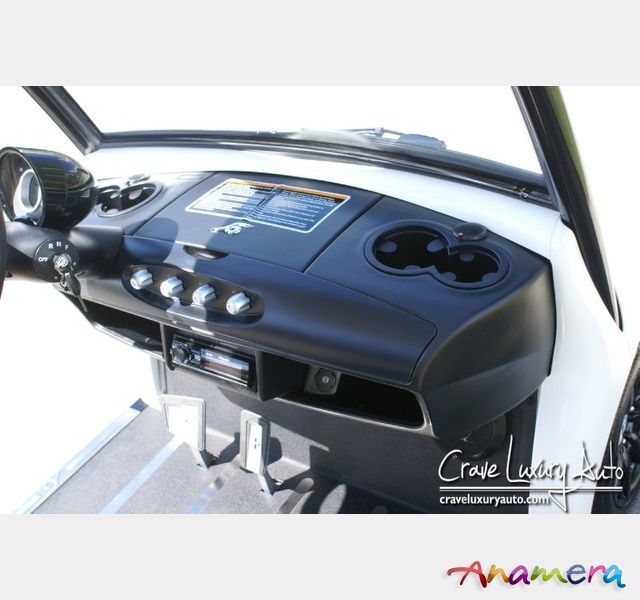 The interior is virtually flawless and is equipped with all the right options with only 64 original miles. 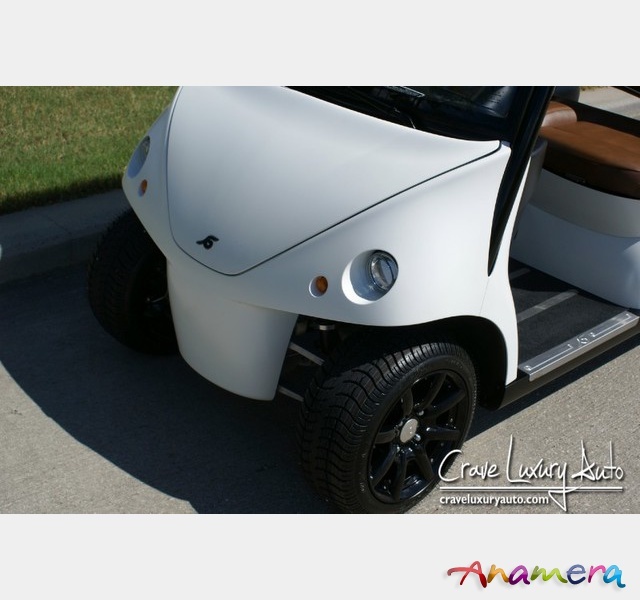 You can't go wrong with this fabulous vehicle! 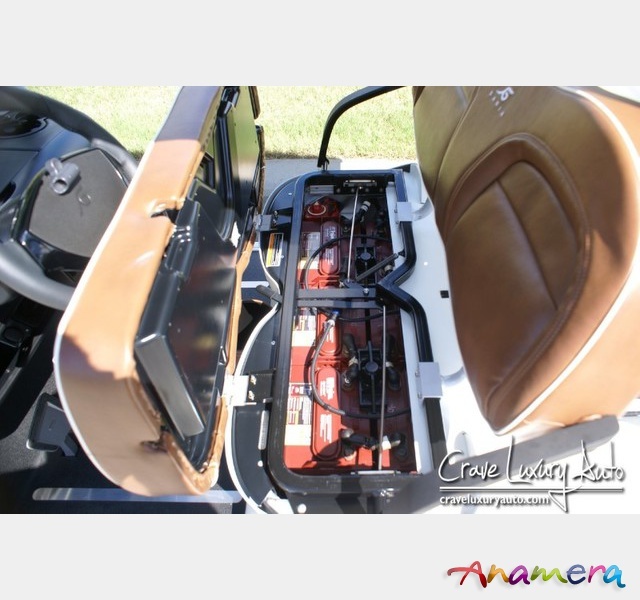 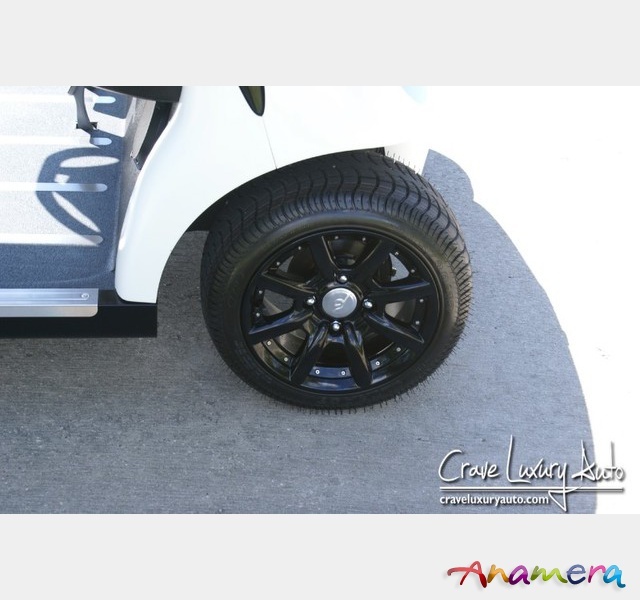 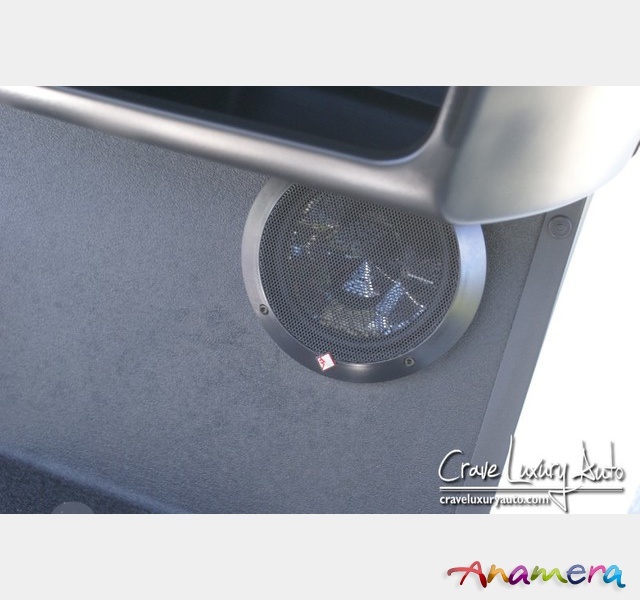 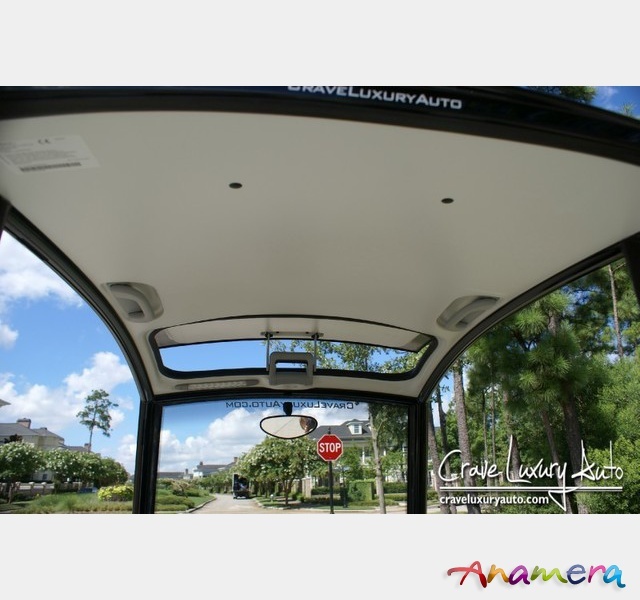 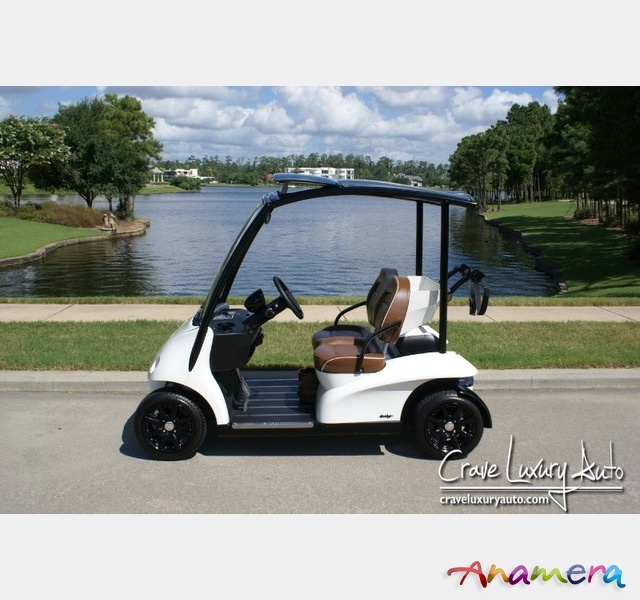 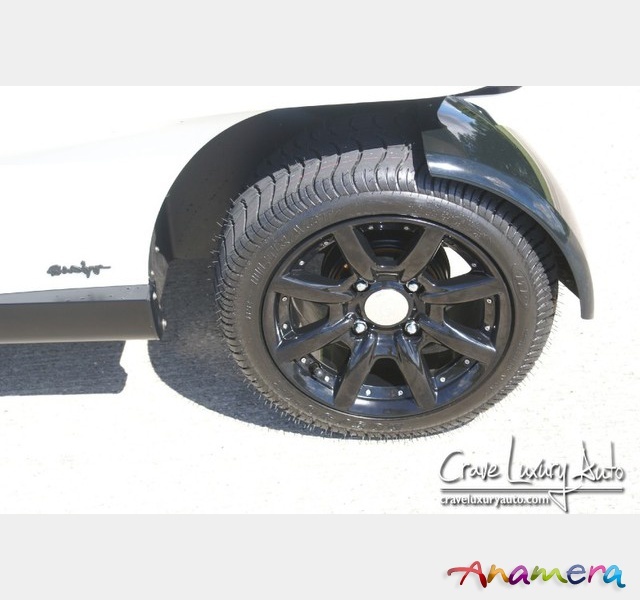 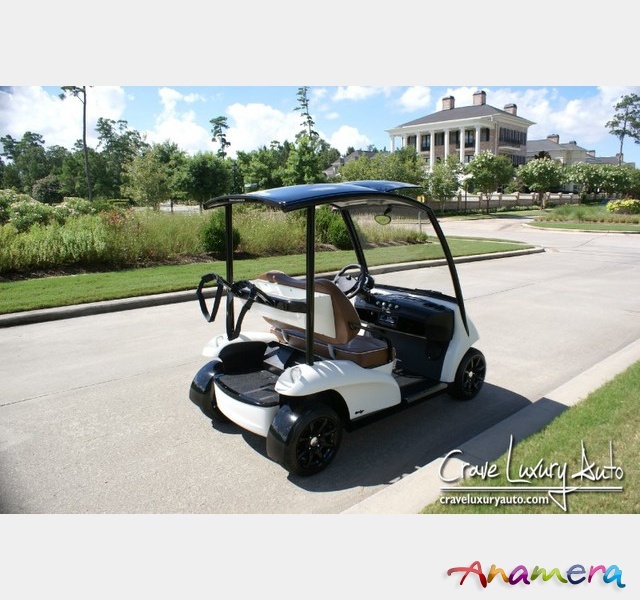 This Garia is loaded with options including: Custom paint, 12 Black wheels, Refrigerator, Plus Package, Stereo with Bluetooth, Sunroof, Speed Switch, Cigar Lighter, Deluxe Headlights, Blinkers, Horn, and brake lights. 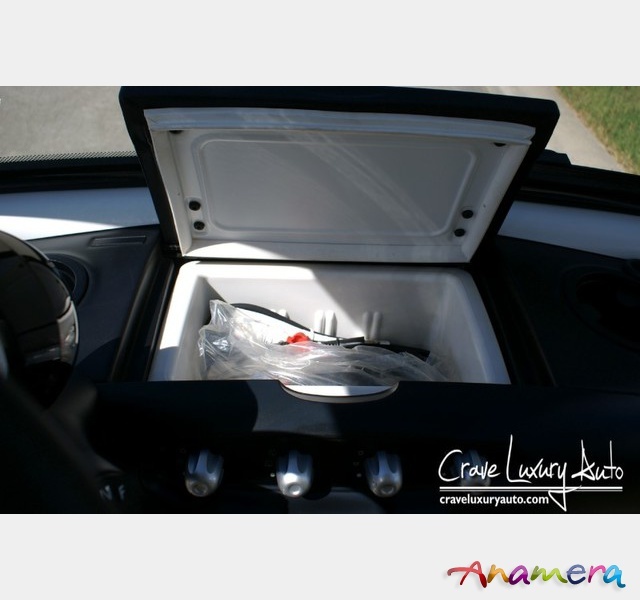 We welcome any pre-buy inspections before purchase and can help facilitate door to door shipping to anywhere in the world at an affordable price. 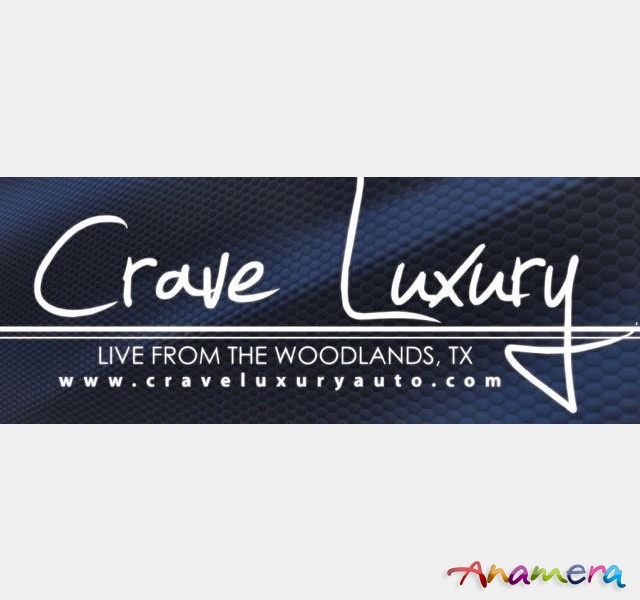 Crave Luxury Auto is located in The Woodlands, TX (north side of Houston, TX). 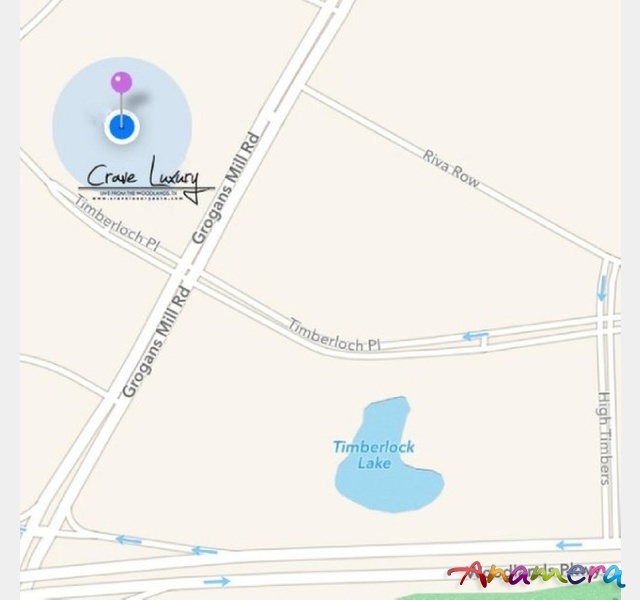 Call us and schedule an appointment to visit Crave Luxury Auto. 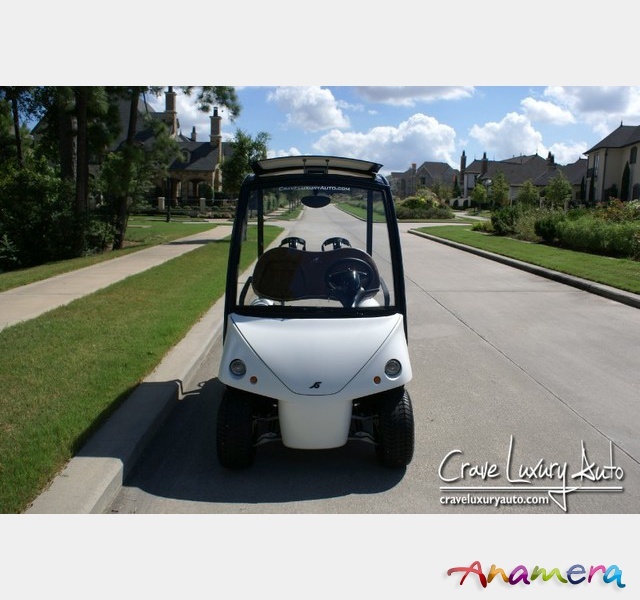 If you have any questions or would like to schedule a test drive in this vehicle, please call us anytime at 281.651.2101 . 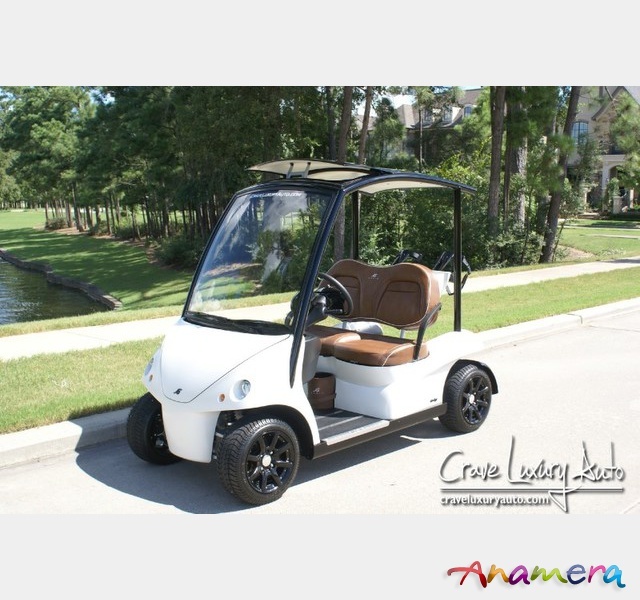 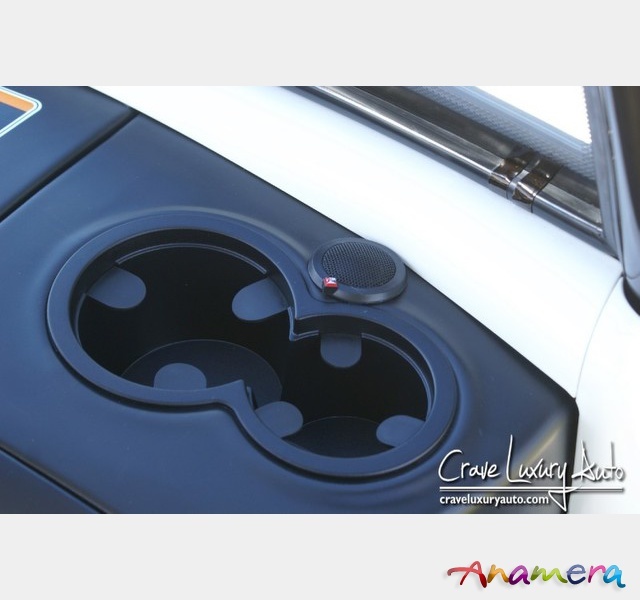 Thank You for visiting another Crave Luxury Auto Listing! 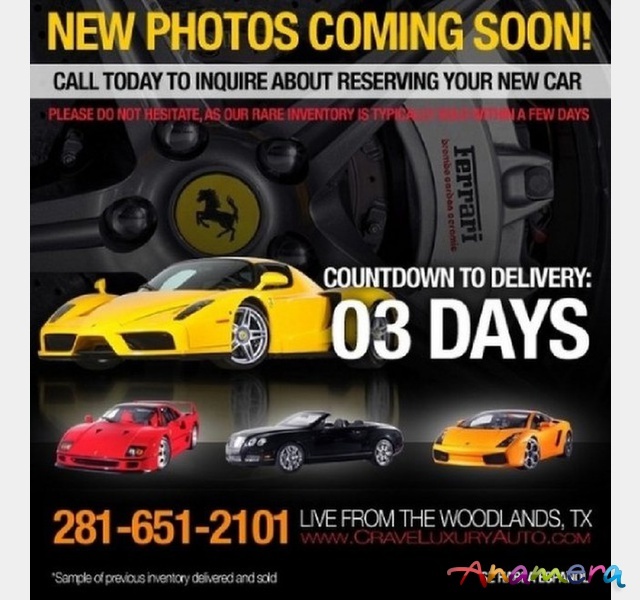 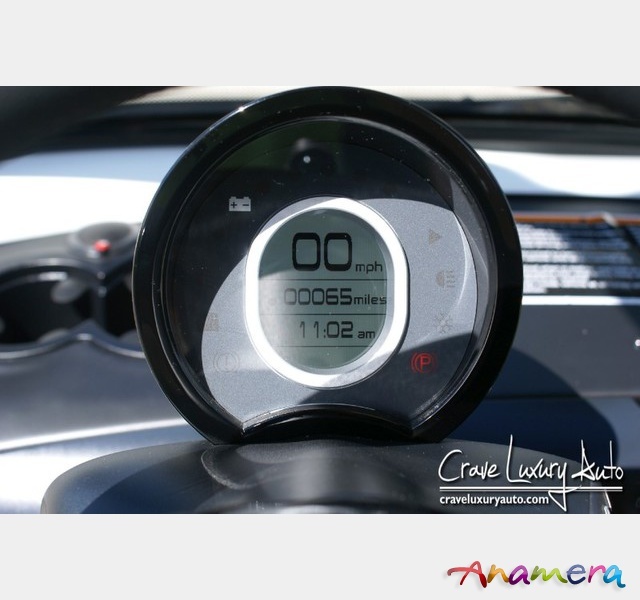 You can always view our online inventory direct at www.craveluxuryauto.com . 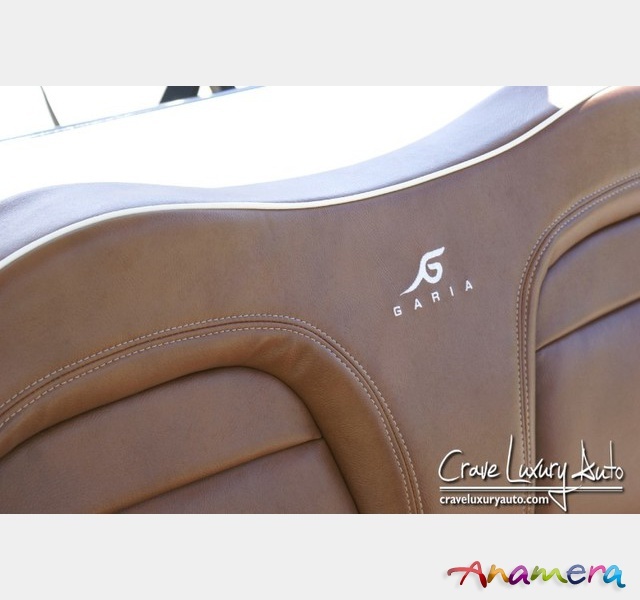 If you prefer to communicate via email, one of our representatives are always available at craveluxury@gmail.com . 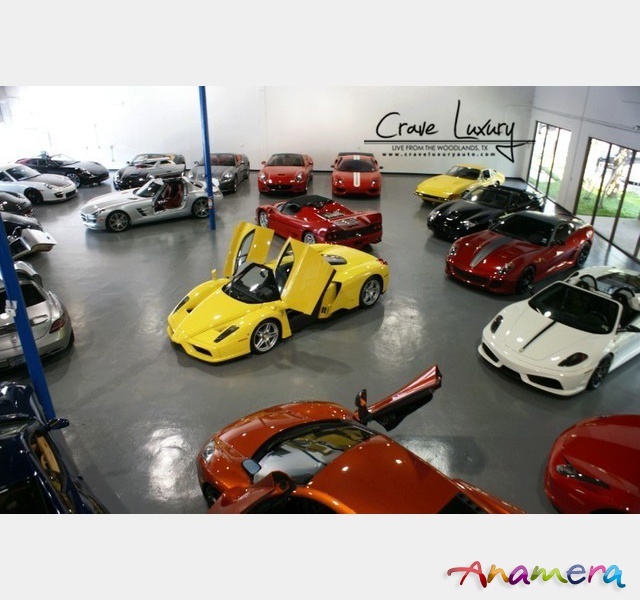 Crave Luxury Auto offers an extensive range of superb, low mile, exotic and luxury automobiles. 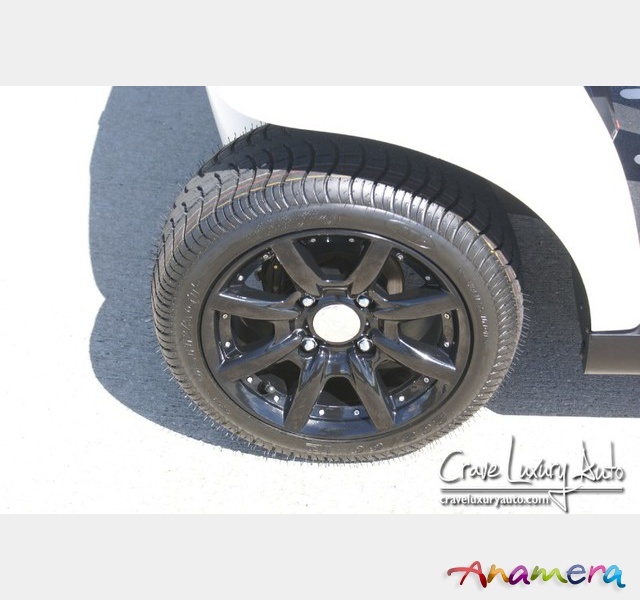 Trade-in proposals are always welcome.